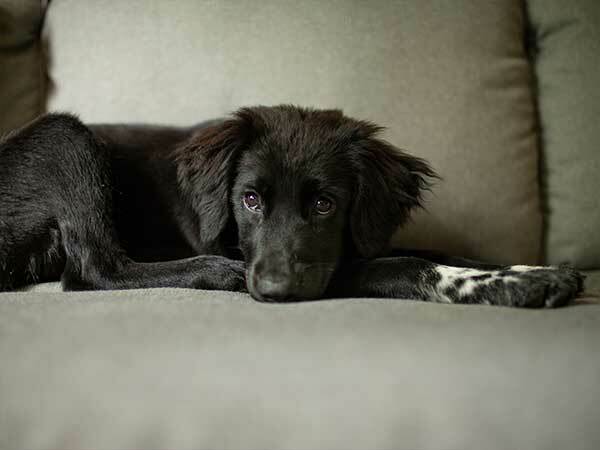 As dog owners, we don’t like to think about the fact that many of our furry friends are prone to joint issues as they grow older. 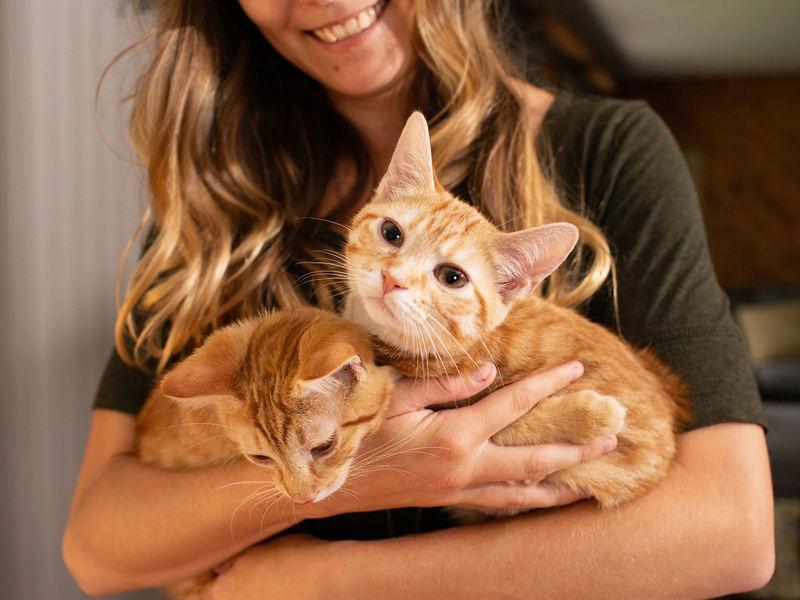 We simply want them to live long, comfortable, healthy, happy lives, and PetComfort aims to make this a reality with a new feeding system designed to alleviate arthritic joint pain. 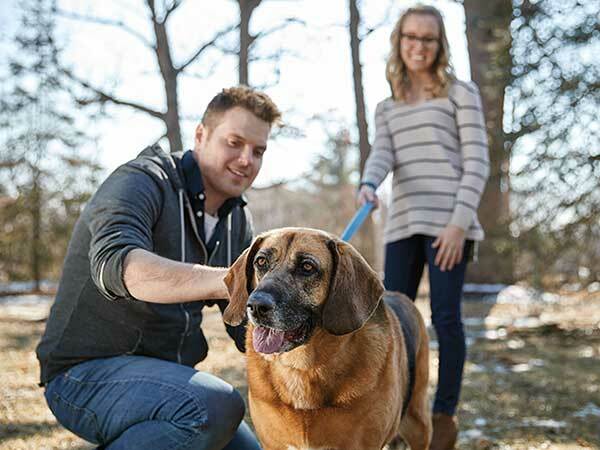 Just like many of us, our pets may experience joint pain from arthritis as they age. 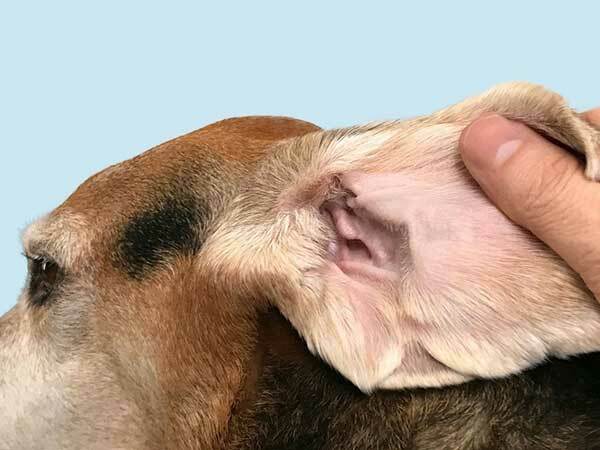 Although joint inflammation and deterioration are mainly found in senior pups, some younger dogs are at risk as well, depending on their lifestyle and the development of their bone structure. 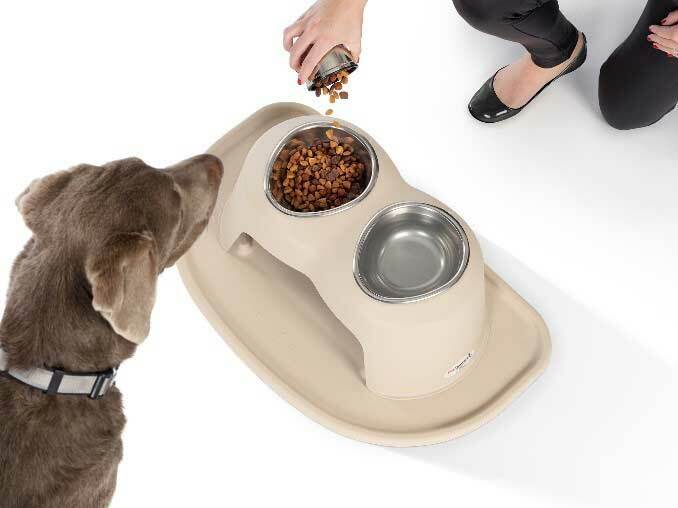 That’s why many pet parents are turning to products like the PetComfort Feeding System to give their four-legged friends relief during meal time. 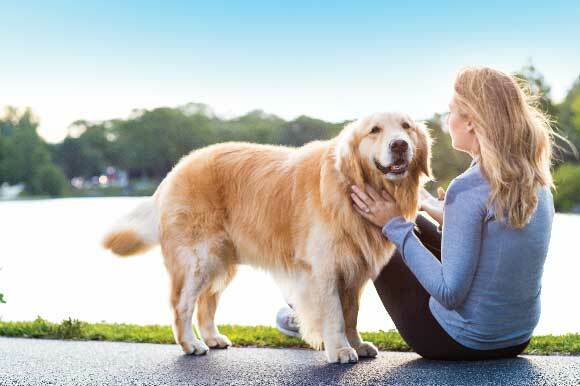 The most common type of arthritis our pets battle is canine osteoarthritis (COA), or degenerative joint disease (DJD), a chronic condition affecting one or more joints within the body. The cartilage within a joint acts as a buffer between the bones, absorbing shock during movement and providing joint lubrication. As the cartilage wears away, the bones begin to rub against one another, causing bone-on-bone friction, abnormal bone regrowth, and swelling of the soft tissue around the joint, leading to chronic pain and stiffness in the joints. The most commonly affected joints are the hips, knees, elbows, shoulders, carpus (wrists), and spine. HOW DOES THE PETCOMFORT FEEDING SYSTEM HELP WITH JOINT PAIN & COA? The Elevated Stand: If your dog is diagnosed with chronic canine osteoarthritis (COA), or degenerative joint disease (DJD), any movement can be painful. Bending down to eat often increases pain and tension, causing even the most food-motivated dog to slow down. By raising your dog’s water and food with the PetComfort Feeding System, the strain in the neck and spine is reduced and alleviated, minimizing their pain during mealtime. The Appropriately Sized Bowls:Maintaining appropriate body weight is critical for managing COA/DJD. Any extra weight carried by an arthritic dog translates into extra force being applied to the already diseased joint, causing further discomfort. 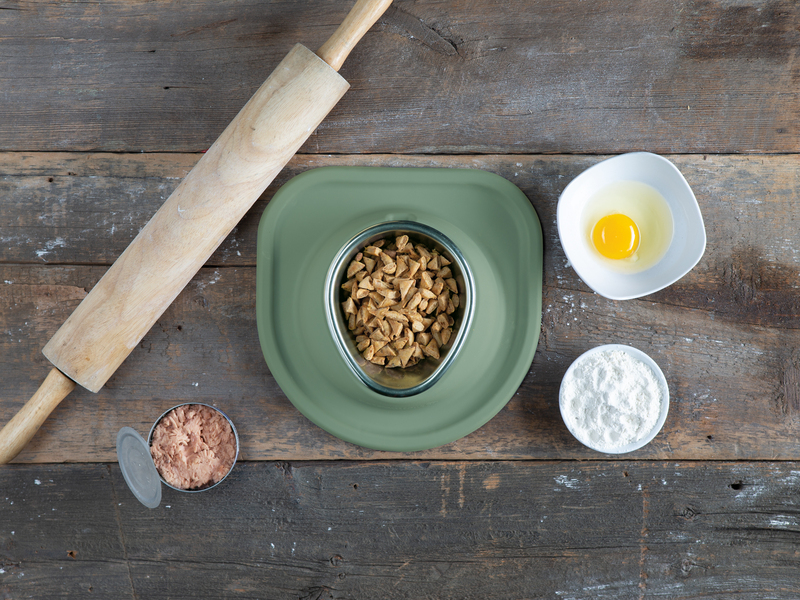 The shallow depth of the bowls used in the PetComfort Feeding System provide guidance on the amount of food to give, helping you to effectively manage your dog’s weight. Arthritis in dogs is very prevalent and if your furry friend is suffering from this, it’s time to elevate your pet’s mealtime! Get started by finding the right sized feeding system with PetComfort's quick measurement tool here!. * Remember to always consult with your vet before attempting to treat COA/DJD with any product. ** If you think your dog is suffering from COA/DJD it’s important to schedule an appointment with your vet. Only a professionally trained veterinarian can provide a diagnosis.